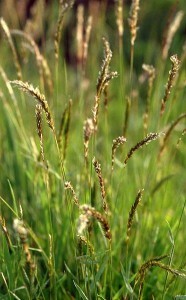 Until now, the Arctic tundra has been the domain of low-growing grasses and dwarf shrubs. 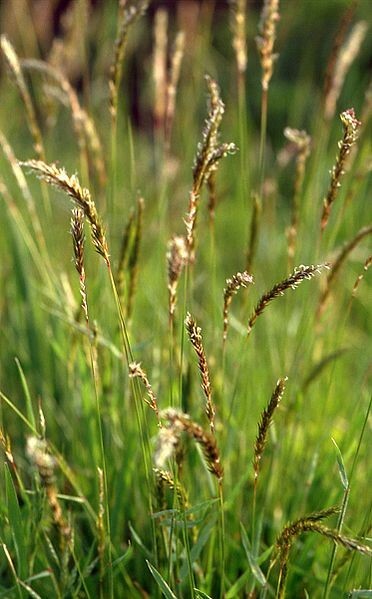 Defying the harsh conditions, these plants huddle close to the ground and often grow only a few centimeters high. But new, taller plant species have been slowly taking over this chilly neighborhood, report an international group of nearly 130 biologists led by scientists from the German Senckenberg Biodiversity and Climate Research Centre and the German Centre for Integrative Biodiversity Research (iDiv) with the participation of researchers from CSIC-CREAF today in “Nature”. 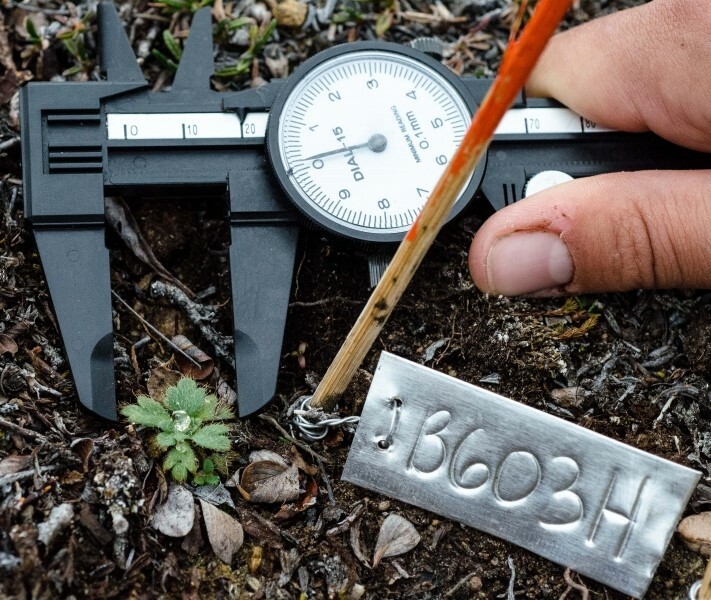 This has led to an overall increase in the height of tundra plant communities over the past three decades. 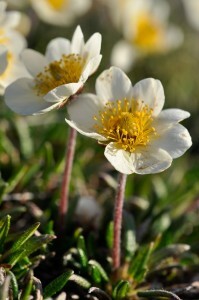 The study, initiated by a team of researchers supported through the German Centre for Integrative Biodiversity Research (iDiv), analyzed the most comprehensive data set on plants in the Arctic tundra available. The study encompassed almost 120 tundra sites, most of them located in Arctic regions of Alaska, Canada, Iceland, Scandinavia and Siberia. “The increase in height we saw was not just in a few sites but nearly everywhere,” says lead author Dr. Anne Bjorkman, who now works at the Senckenberg Biodiversity and Climate Research Centre and who conducted the study at the iDiv research centre, the University of Edinburgh, and Aarhus University. The researchers identify climate warming as the underlying cause. Temperatures in the Arctic have risen by about 1 degree Celsius in summer and 1.5 degrees in winter over the three decades covered by the study, some of the fastest rates of warming on the planet. A detailed analysis showed that not only do individual plants grow taller with warmer temperatures, but that the plant community itself has also shifted. “Taller plant species, either from warmer pockets within the tundra or from southern or lower elevation areas, have spread across the tundra”, says Prof. Josep Penuelas, from CSIC-CREAF. This move is far from over, as Bjorkman points out: “If taller plants continue to spread at the current rate, the plant community height couldpermafrost underlying tundra vegetation contains one-third to half of the world’s soil carbon. When the permafrost thaws, greenhouse gases could thus be released. An increase in taller plants could speed up this process as taller plants trap more snow in winter, which insulates the underlying soil and prevents it from freezing quickly and deeply in winter. The study, initiated by a team of researchers supported through the German Centre for Integrative Biodiversity Research (iDiv), analyzed the most comprehensive data set on plants in the Arctic tundra available. The study encompassed almost 120 tundra sites, most of them located in Arctic regions of Alaska, Canada, Iceland, Scandinavia and Siberia. “The increase in height we saw was not just in a few sites but nearly everywhere,” says lead author Dr. Anne Bjorkman, who now works at the Senckenberg Biodiversity and Climate Research Centre and who conducted the study at the iDiv research centre, the University of Edinburgh, and Aarhus University. The researchers identify climate warming as the underlying cause. Temperatures in the Arctic have risen by about 1 degree Celsius in summer and 1.5 degrees in winter over the three decades covered by the study, some of the fastest rates of warming on the planet. A detailed analysis showed that not only do individual plants grow taller with warmer temperatures, but that the plant community itself has also shifted. “Taller plant species, either from warmer pockets within the tundra or from southern or lower elevation areas, have spread across the tundra”, says Prof. Josep Penuelas, from CSIC-CREAF.